Welcome to yet another roundup of everything you need to know to stay up-to-date in search. We’re going to look at all the latest news that will carry us into the month of December. There wasn’t a lot of important algorithm news over the last month (possibly because everybody is already winding down for the holidays), but there was a surprising amount of high drama about decisions made by everyone’s favorite search engine. 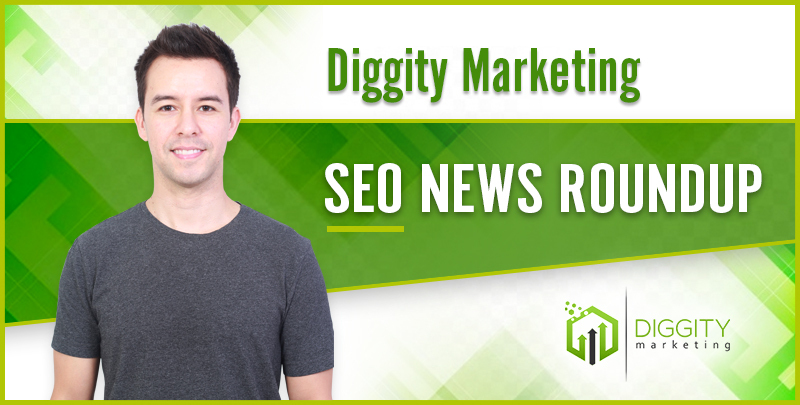 Google was involved in two tense events near the end of last month made relations with the SEO community a little tenser than they had been in the past. Both events inspired a lot of discussion about the amount of power that Google has over the success of any website.